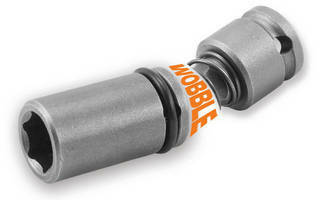 Swivel Lid Spring Pin BGA Socket supports geometric processors. 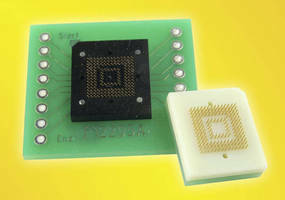 Elastomer Socket accommodates 0.5 mm pitch QFN package. 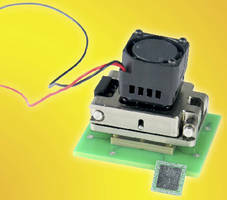 Elastomer SOIC Socket offers 2 A/pin current capacity. Spring Pin Socket tests DFN6 electronic filters. 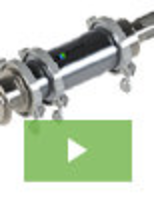 BGA Socket Adapter serves 8 Mb Flash memory applications. 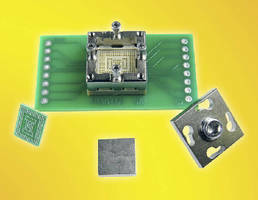 Extreme Temperature Socket tests 9 x 9 mm QFN devices. 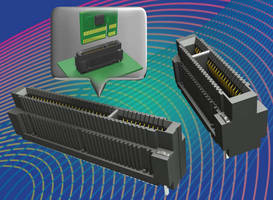 Vertical Edge Card Socket has high-density design.